Sometimes circumstances push you out of your safe harbor and into new adventures. I never knew I wanted to do a podcast, but here I am starting one. And it's honestly a pretty weird and exciting idea that seems to fit pretty neatly into who I am. 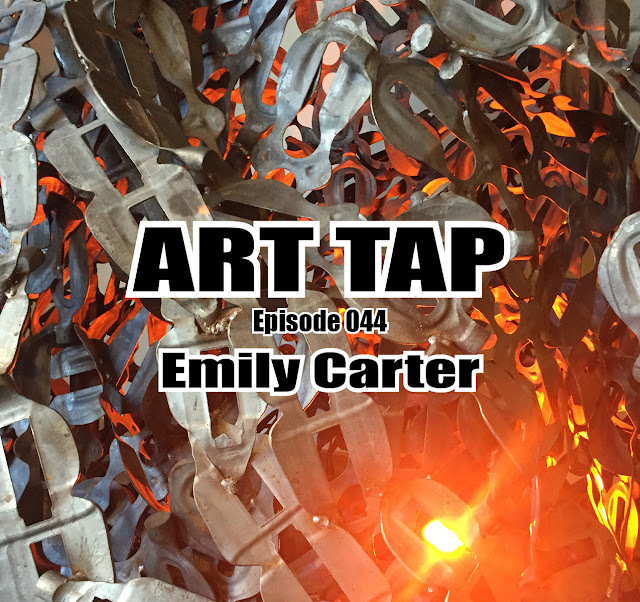 ART TAP will consist of conversations on arts and culture in the north central Indiana region, focusing on personalities, influences, and passions. I'll try to highlight events and projects for my guests, but I hope to get past the polished appeals and official releases to find what led them to pursue the arts and the passions they seek to share. In our conversations, I want to get to the point where the guest says, "I don't know, maybe I'm going on too long or getting too excited about this, but..." I want to hear about the moments in rehearsals when the music builds or there's a particularly poignant exchange in a scene and this person says to themselves, "THAT'S the moment I wish everyone could see!" - the moment where it grips them as a professional and a lover of their art form and reminds them why they do what they do. And the way to do that is through people, the natural and personal appeal of those who know and value the intricacies and power of arts experiences. If we can have those conversations that could be had over any kitchen table, in any home in the region, then maybe these very vital activities can be received and shared. You can connect with ART TAP via this blog, at ArtTapPodcast on Facebook, iTunes (link coming with first posted episode) and via RSS feed at http://arttappodcast.libsyn.com/rss. I really look forward to having you along to TAP into the arts and culture through personalities and passions. Please feel free to contact me with any questions or comments.